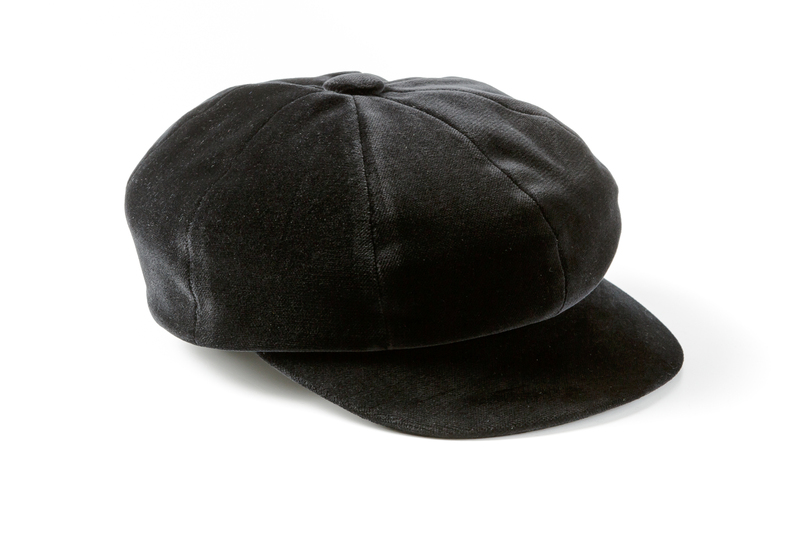 Su bonette, the typical cap worn by the shepherds of Barbagia and a distinctive symbol of the Sardinian culture, is reproduced with a careful and elegant selection of corduroy fabrics. 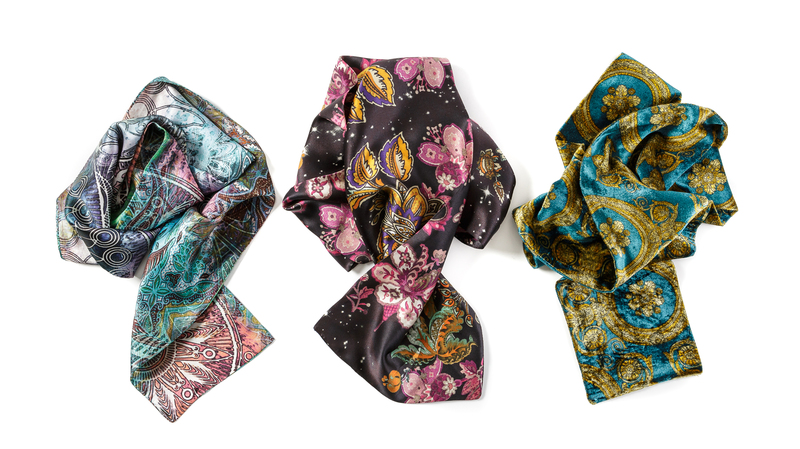 Sartoria Modolo tailors these silk scarves with exquisite colourful prints as distinctive accessories to be combined by tasteful contrast with the renowned velvet garments inspired by Sardinian tradition. 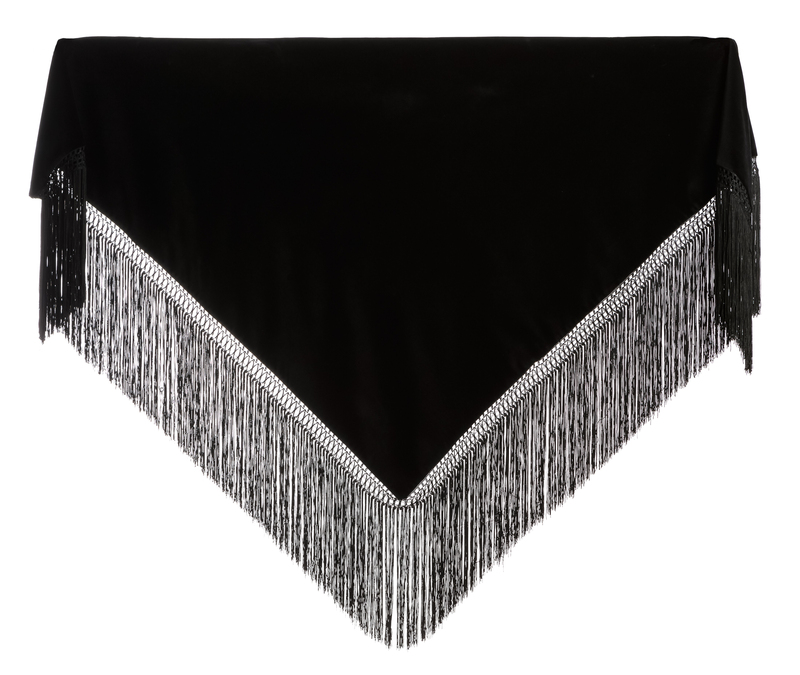 This elegant large black shawl is inspired by the model with long fringes of Sardinian tradition, reinterpreted in a fresh, new smooth velvet version of quality manufacture and aesthetic impact. 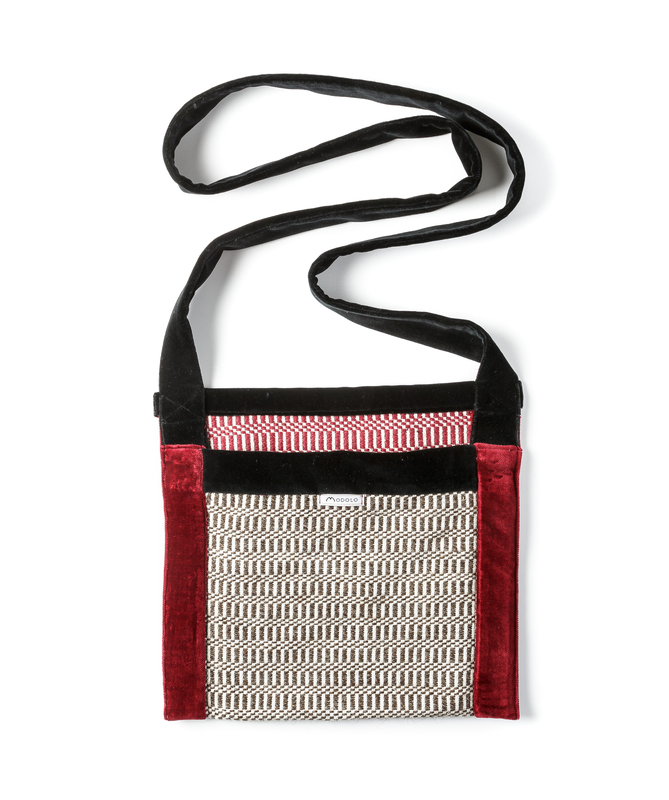 This elegant flat-pocket bag is made of loom-woven cotton and Sardinian wool, traditionally used for saddlebags, with a long shoulder strap and has smooth bordeaux and black velvet contrasting borders. 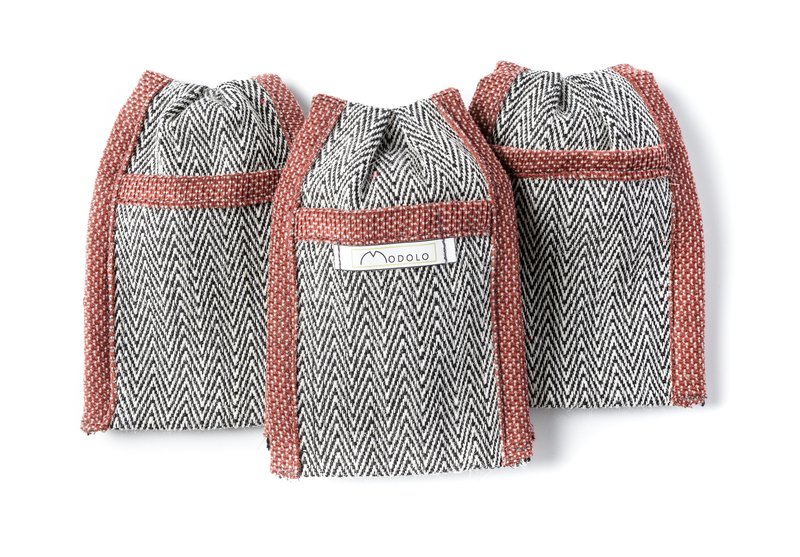 The distinctive production of the master tailor Paolo Modolo from Orani, a village in the heart of Barbagia in central Sardinia, stands out for the extraordinary combination of a contemporary touch with a style which is strongly evocative of the tradition and identity of the island. Much-loved by a sophisticated, sensitive and international clientele, he produces and characterises the costume for men traditionally used by the shepherds of the Barbagia region, which is tailor-made with first-class tailoring procedures in every phase, using fabrics which are, at the same time, both resistant and refined, such as velvet, moleskin and orbace (coarse hand-made woollen fabric), thus reinterpreting an exquisite style in a contemporary fashion. Paolo Modolo’s story is marked by significant experiences that determined his personal and professional path. He started his apprenticeship at the early age of eleven, working with the skilled tailors of his village whilst also working as a miner in a talc mine, as was often the case in rural Sardinia. Spurred by great passion and evident talent, in 1962 he set up his own tailor’s workshop, which in time became a key reference point for local fashion thanks to artisanal skill and mastery and unique aesthetics. He currently works with his son Francesco and his nephew Salvatore in the workshop in Corso Garibaldi in Orani, where he is handing down a strongly felt family tradition. He organises important fashion shows and participates in numerous national and international events in the sector, and he has received many prestigious awards over the years. Sartoria Modolo stands out for its tailor-made clothes, for both men and women, which recall the traditional costume typical of Sardinian shepherds, made in velvet, moleskin and orbace, available in a wide-ranging collection of handcrafted garments which include suits with trousers, jacket, shirt and waistcoat, in addition to coats, cloaks and other outerwear, all finely handcrafted down to the smallest finishes and stitching. His production of clothes is complemented by a line of fashion accessories, such as hats and scarves of refined elegant taste. This tailor’s shop entirely handcrafts all garments, starting from the cutting of the design drawn directly onto the fabric according to the customer’s precise measurements, a skill that only the most experienced tailors have and which guarantees a perfect result. Each tailoring and finishing phase is performed only by hand.